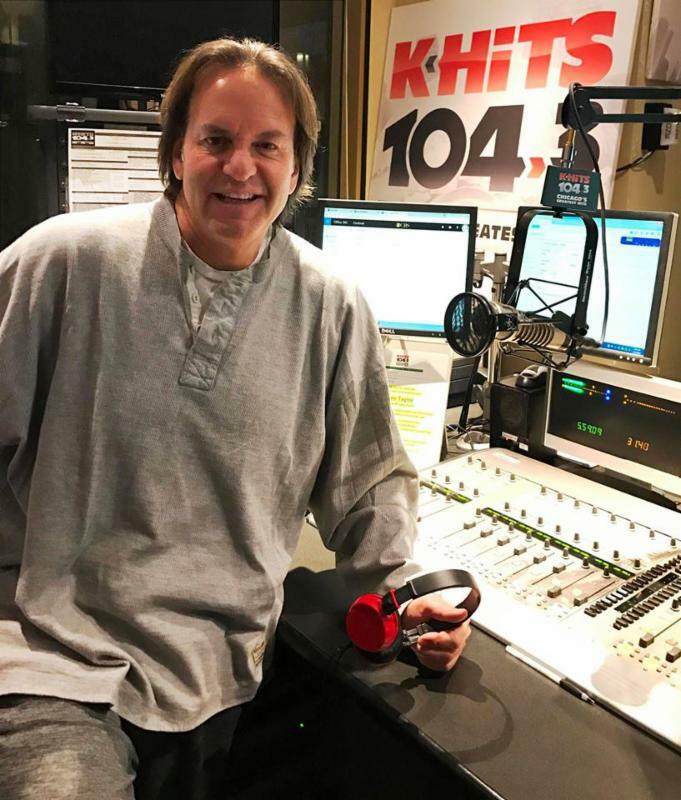 Dave Fogel is a popular Chicago radio personality on K-Hits 104.3 FM. He caught his prostate cancer early through a PSA test and wants to help spread awareness about the disease. Dave will be joining us for the 5K run this year at the 13th Annual SEA Blue Chicago Prostate Cancer Walk and Run. CLICK HERE to read an interview with Dave. SEA Blue is only one month away! 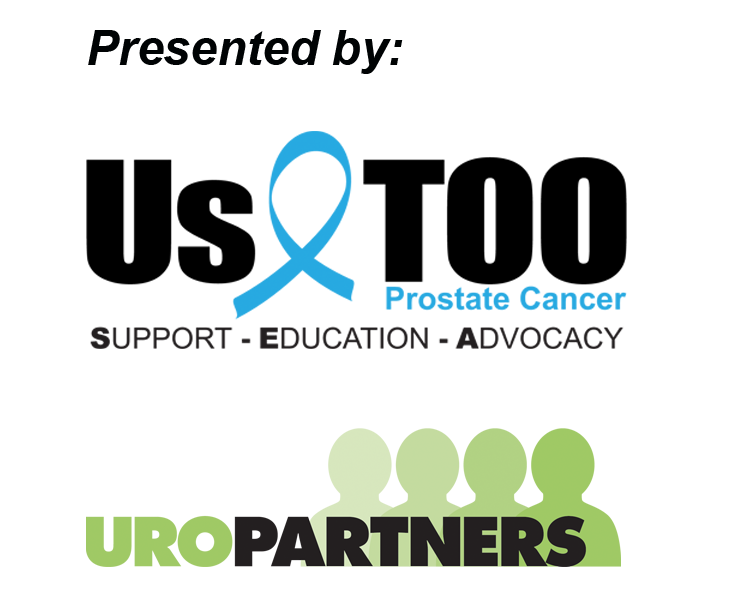 The event celebrates those who have risen to the challenge to fight prostate cancer, pays tribute to those who have been lost to the disease, and builds a foundation of support for those we will help to combat it in the future. 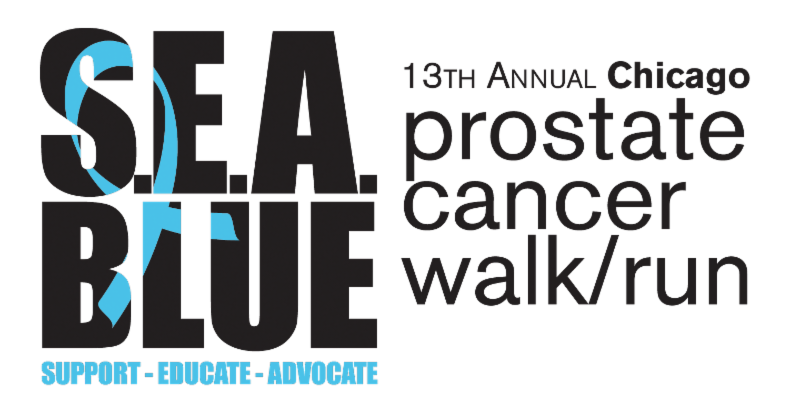 Please join Dave and hundreds of others affected by prostate cancer at the 13th Annual SEA Blue Chicago Prostate Cancer Walk and Run on September 10th in Lincoln Park! (CLICK HERE to read an interview with Dave). CLICK HERE to join Dave on Team K HITS .